Japanese people fancy desserts and we know that the country harbors a strong fondness for desserts. These desserts include both traditional and western delicacies. 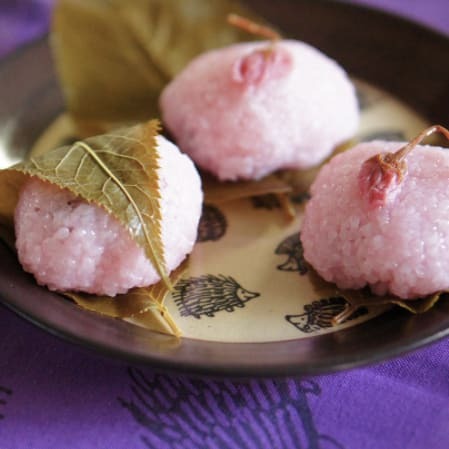 Even before sugar was introduced to the sweet industry, Japanese have been making sweets using rice, sweet beans, sweet plant sap and flower nectar. 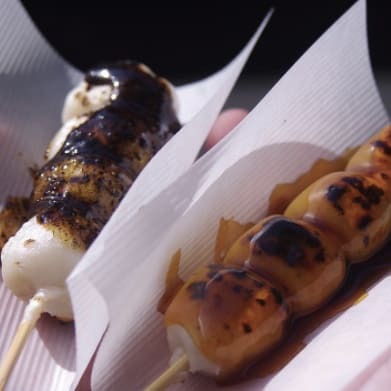 When sugar finally arrived in the country, the love for desserts in Japan intensified and there was a boom in creating western- style sweets and experimenting the existing traditional ones. Though, today, there are a lot of sweets available in the country but these are some that you had no idea about. Read on to know all about them. 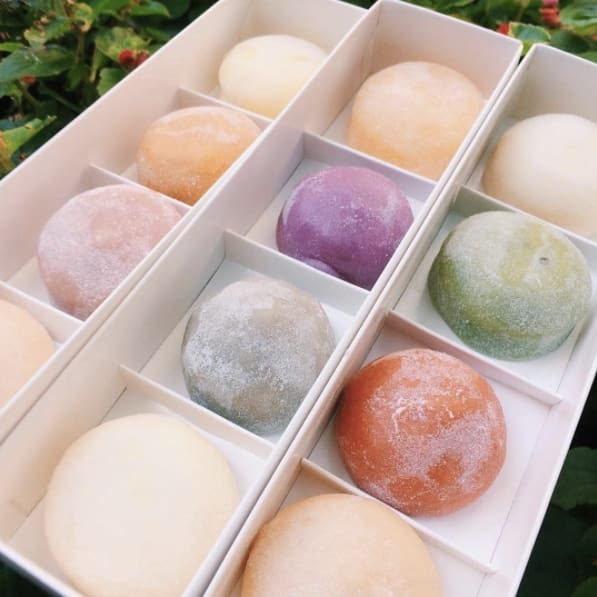 This is how the sweet is made: The outside is made of sweet rice dough called mochigome and filled with a soft ice cream. This is served during the Japanese New Year but people eat it all year round. 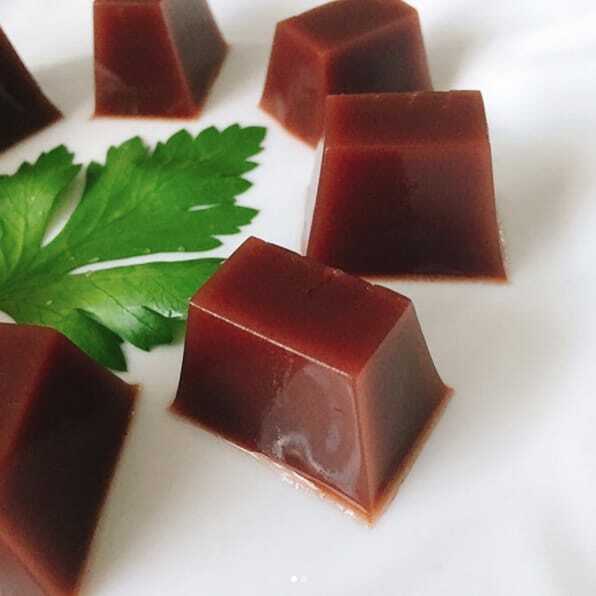 It is a thick gelatin-like dessert typically made with adzuki beans (bean paste), agar-agar, and sugar. This is a Japanese dumpling that is made from rice flour. You will also find this sweet treat served with green tea. 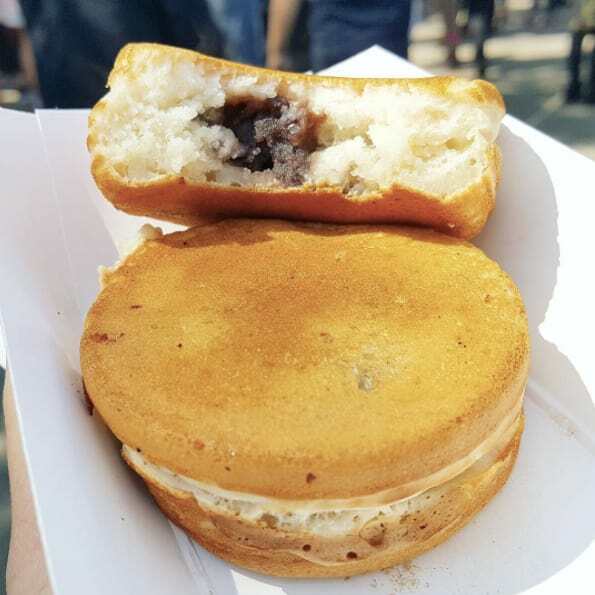 A popular festival treat, this is made of batter in a special pan similar to a waffle iron and is filled with a variety of ingredients including adzuki bean paste, vanilla custard, preserves, sometimes even meat, vegetables, and more.